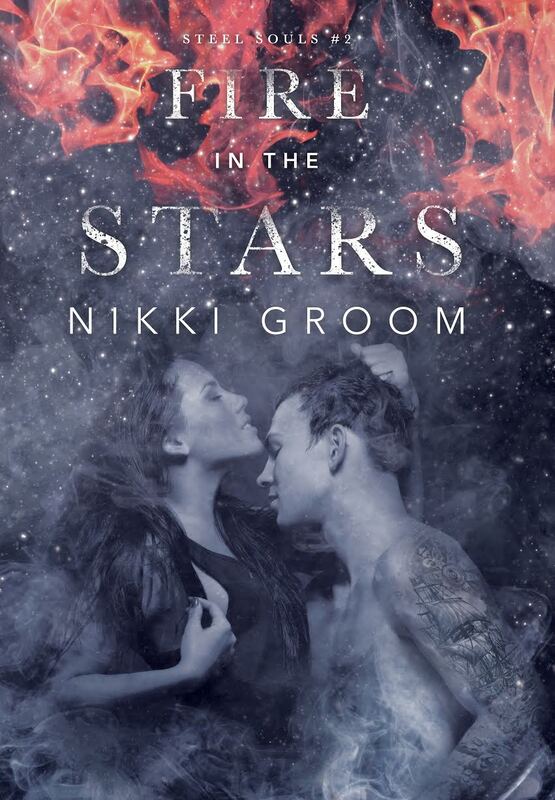 Cover reveal for Fire in the Stars by Nikki Groom. 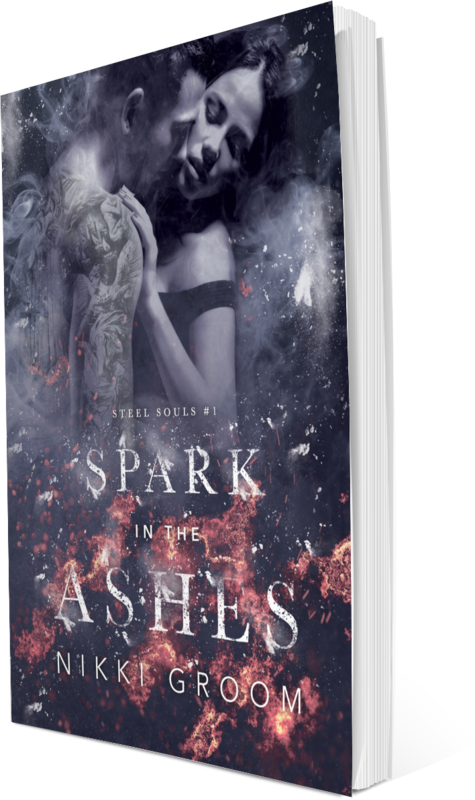 This is Book 2 in the Steel Souls series. The series DOES need to be read in order! 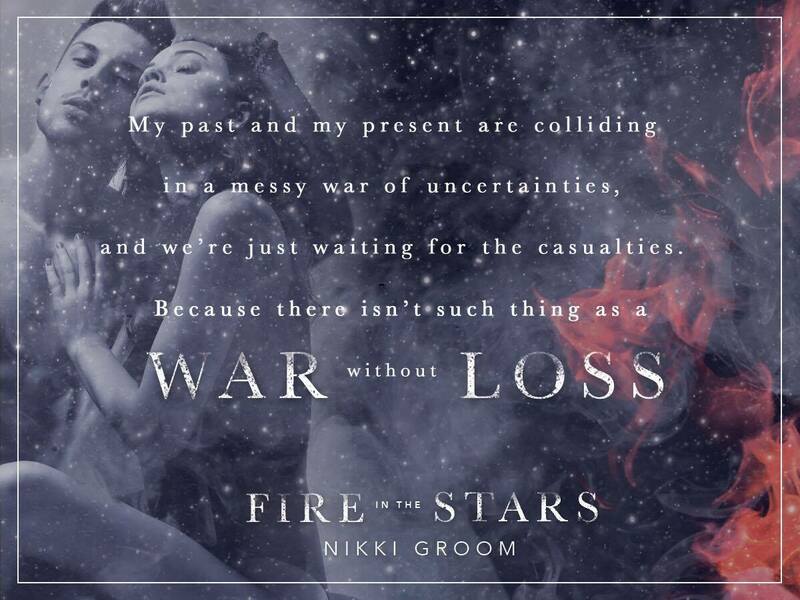 Happy Release Day to L.J. Shen – Ruckus is LIVE!!! Release Day Blast for A GIRL LIKE ME by Ginger Scott!